Made by non-toxic, durable and environmental friendly stainless steel. Easy to clean and use. 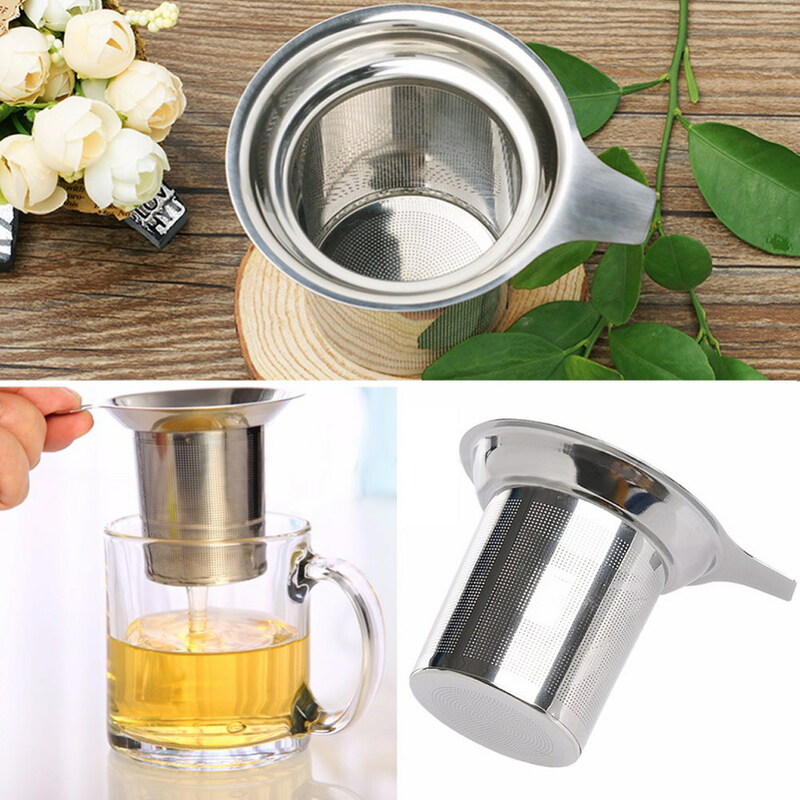 Tea strainer can be used to filter tea strainer fine. 100% brand new. This is suitable for cups and flasks and single cup loose leaf tea. If you like tea and especially want to try more loose-leaf teas, then you need this infuser.